Mt. Ontake erupted on Saturday. Here’s what I had to write about it. Mt. Ontake. Looks beautiful, doesn’t it? Such a tranquil-looking mountain isn’t it? Well, Mt. Ontake is Japan’s second tallest volcano, and it erupted on Saturday. There were around 300 people on the mountain at the time, and 31 are suspected to be dead, as there were many at the summit around the caldera during the eruption. 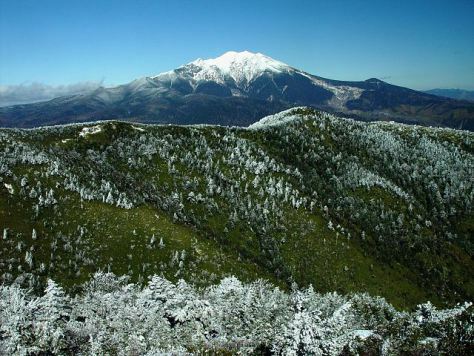 I live around 190 km from the mountain (Tokyo is 200 km from it), which is on the border of Nagano and Gifu prefectures. At 3,067 metres tall, it’s a fairly tall stratovolcano with a somewhat frequent history of eruptions. It’s interesting that it’s often climbed considering how often it does erupt. 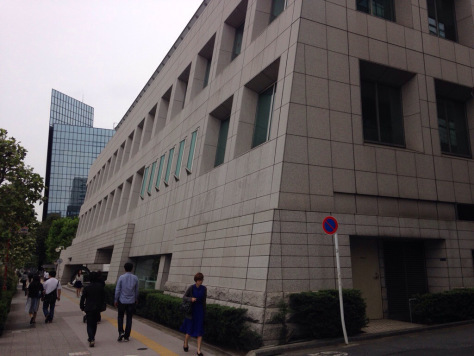 On Friday, I visited the Canadian Embassy in Tokyo. I blogged about this on my other blog, as this has more to do with Canada than Japan. Please check it out. 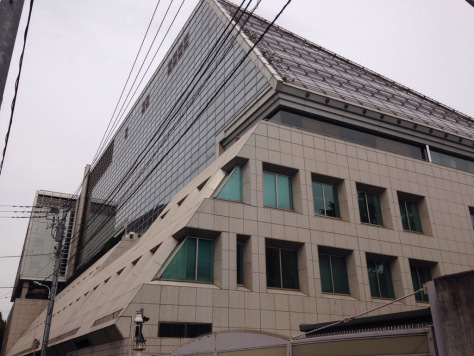 On Friday the 19th, I went to the Canadian Embassy with my daughter. 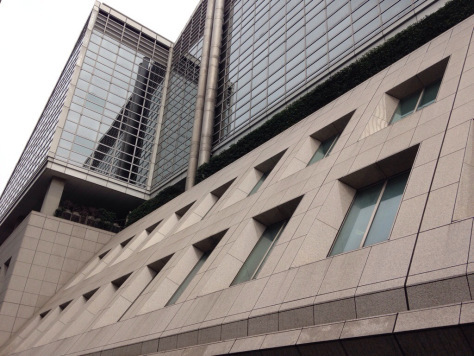 The Embassy is in Akasaka in Tokyo, which is an area that has many embassies, shopping areas, and is just plain rich-looking. The Canadian Embassy is across the street from the Crown Prince’s residence. You can’t see the house from the Embassy, just trees. It’s surrounded by a wall with cameras and police officers patrolling the perimeter. I posted these pictures last night, hoping you could guess what they were. The front of the Canadian Embassy. The west side of the Embassy. The southwest corner of the Embassy. It Can’t Be Halloween Yet, Can it? It’s early September, and what do I see? Halloween decorations. Sounds like some businesses are very enthusiastic about Halloween to be decorating this early. Not even out of summer yet. Well, I made this video a couple days ago about how businesses in Japan tend to decorate for Halloween far earlier than they need to. Keep in mind that the business I show is an opticians and they don’t have a special Halloween sale going on. Now, this video isn’t just me talking about Halloween decorations. You’ll want to watch to the end, because I had a rather creepy encounter. I sure didn’t expect that.